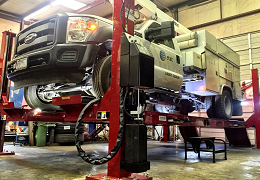 Your Cleburne Auto Repair and Wrecker Service! 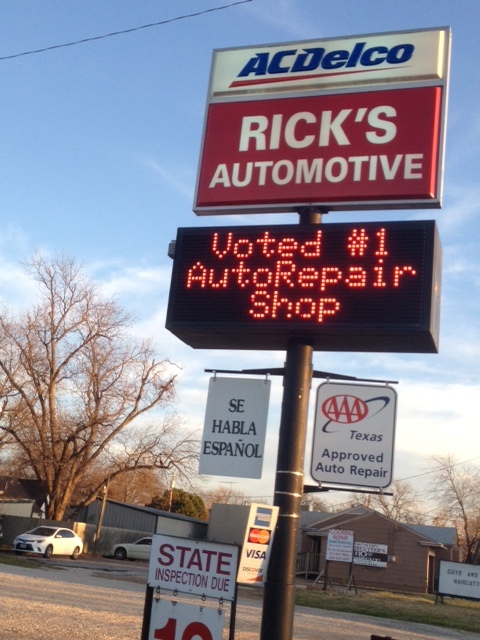 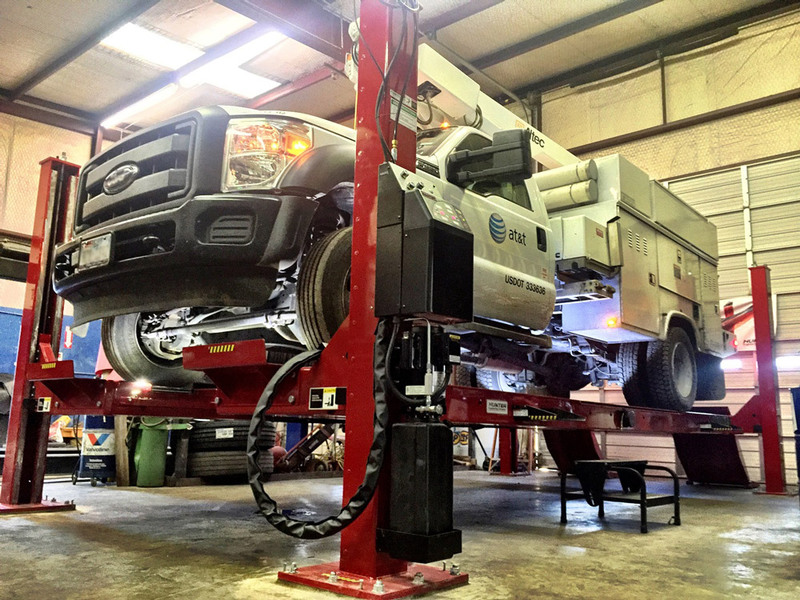 Rick’s Wrecker Service is one of the premier Cleburne auto repair, road service and recovery companies in the state of Texas. 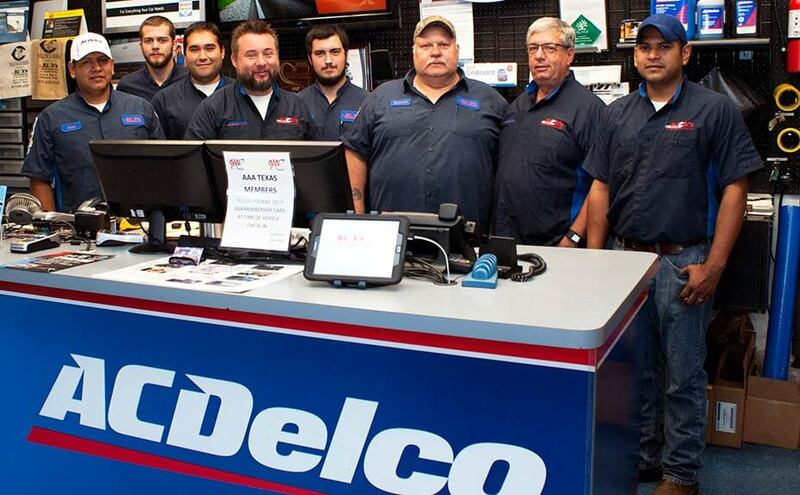 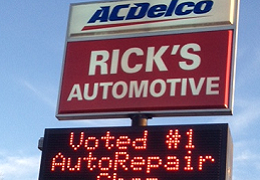 Celebrating 30 years in business, Rick’s is locally owned and operated by Rick Ruback and prides itself on providing safe, reliable, and high-quality services. 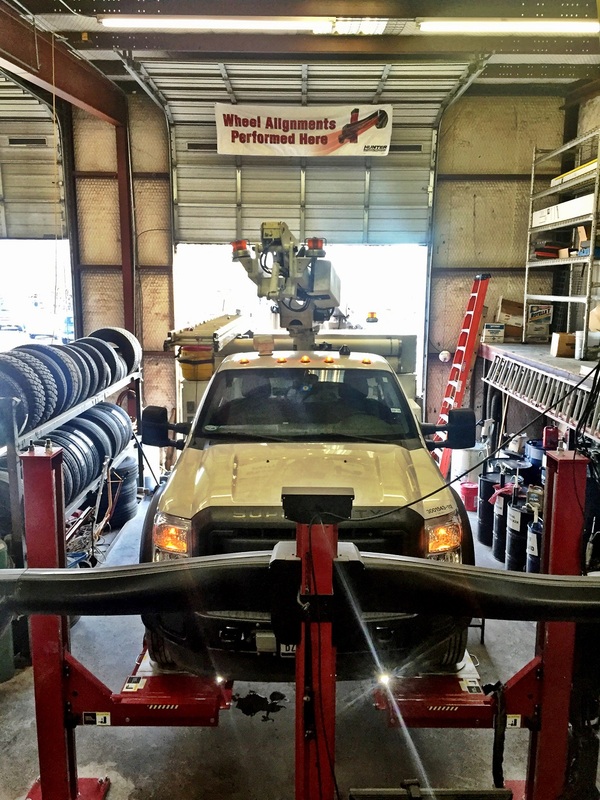 As a 24-hour, seven-day-a-week Cleburne Wrecker Service operation, Rick’s Automotive Cleburne, LLC is available for emergency, recovery needs, local and long distance towing, heavy duty towing, specialized transporting, and equipment moving services. 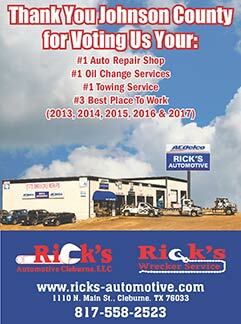 Rick’s has provided, towing for the Johnson Co. area since 1984. 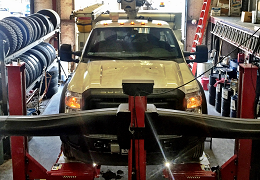 And is a member of Southwest Towing Operators.